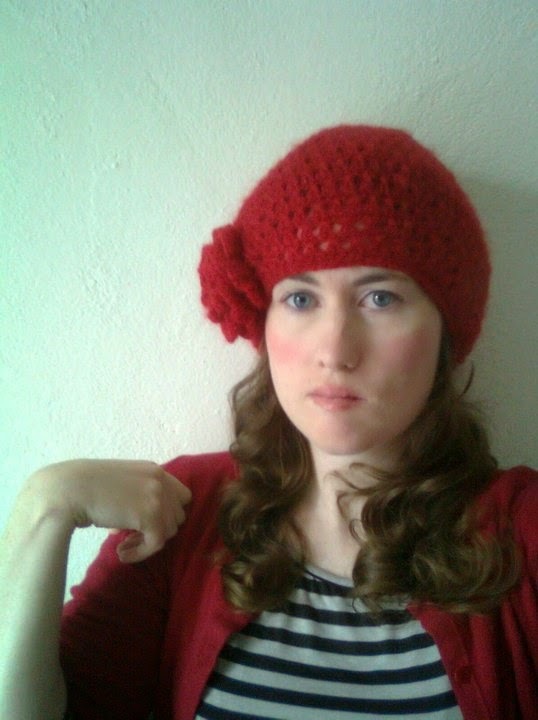 Today I am very pleased to welcome author Jamie Baywood to the blog with a guest post. Jamie is the author of Getting Rooted in New Zealand. It was always my dream to live abroad when I was growing up in California. I had bad dating experiences in California and read in a New Zealand tour book that the country’s population has 100,000 fewer men than women. I wanted to have some me time and an adventure. New Zealand seemed like a good place to do so. Although I intended to have a solo adventure I ended up meeting my husband a Scottish man in New Zealand. I consider myself an accidental author. I didn’t go to New Zealand with the intentions of writing a book about my experiences there. I had funny experiences that I had trouble believing were true. I wrote the stories down to stay sane. I wrote situations down that were happening around me and shared them with friends. The stories made people laugh so I decided to organize the stories into a book and publish in the hope of making others laugh too. One of the first people I met was Colin Mathura-Jeffree from New Zealand’s Next Top Model. I had no idea who he was or that he was on TV when I meet him. He is friends with my former flatmate. We had a steep staircase that I kept falling down. Colin taught me to walk like a model so I wouldn’t fall down the stairs. In New Zealand, I had a lot of culture shock. One of the most memorable moments was learning the meaning of the Kiwi slang word “rooted.” One night I was brushing my teeth with my flatmate and I said, ‘I’m really excited to live in this house because I have been travelling a lot and I just need to settle down, stop traveling and get rooted’. He was choking on his toothbrush and asked me if I knew what that meant because it had a completely different meaning in New Zealand than it does in the States. I love making people laugh more than anything else. I feel very grateful when readers understand my sense of humour. 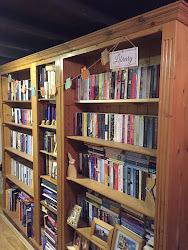 I plan to divide my books by the countries I’ve lived in. My next book will be about attempting to settle in Scotland. Craving change and lacking logic, at 26, Jamie, a cute and quirky Californian, impulsively moves to New Zealand to avoid dating after reading that the country's population has 100,000 fewer men. In her journal, she captures a hysterically honest look at herself, her past and her new wonderfully weird world filled with curious characters and slapstick situations in unbelievably bizarre jobs. It takes a zany jaunt to the end of the Earth and a serendipitous meeting with a fellow traveler before Jamie learns what it really means to get rooted. Jamie Baywood grew up in Petaluma, California. In 2010, she made the most impulsive decision of her life by moving to New Zealand. 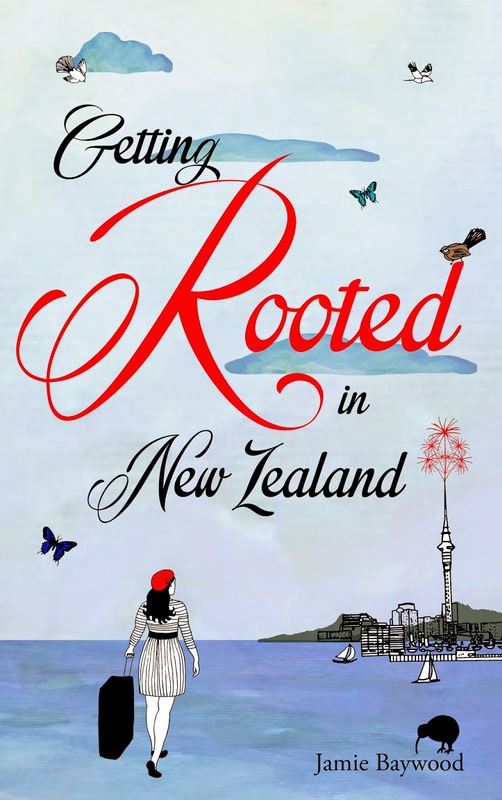 Getting Rooted in New Zealand is her first book, about her experiences living there. Jamie is now married and living happily ever after in the United Kingdom. She is working on her second book. The accidental writer thing is interesting. Just writing down stories with no intention of them being published actually sounds like a natural thing to do. What is surprising is that one does not hear it all that often from authors. Awesome blog & very informative post .You can find about good world history.